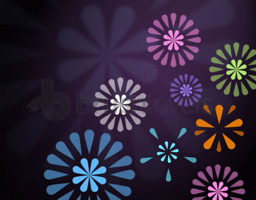 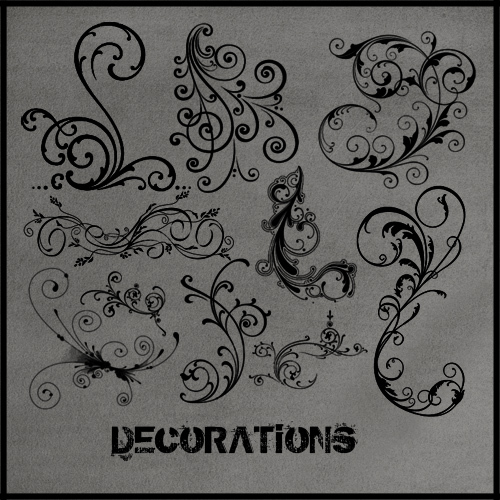 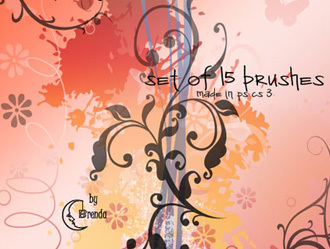 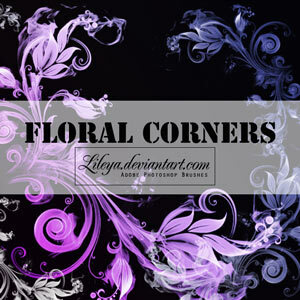 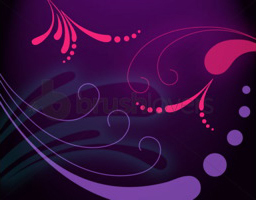 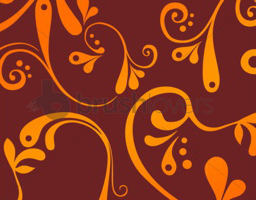 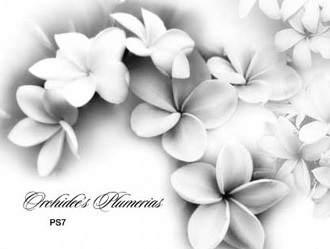 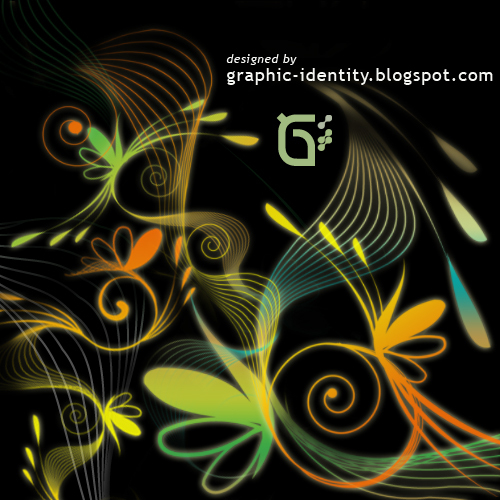 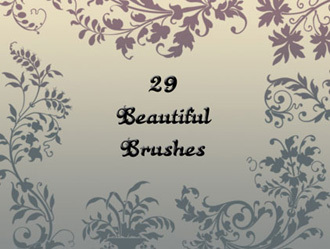 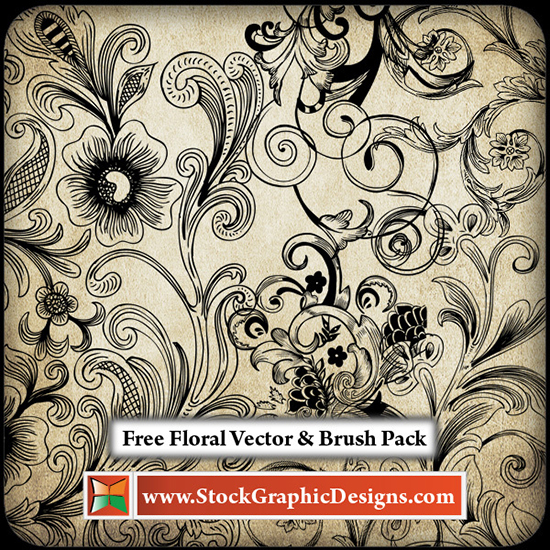 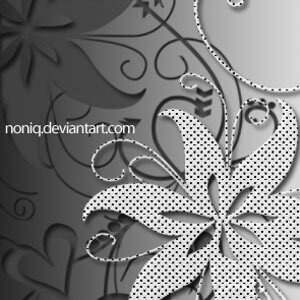 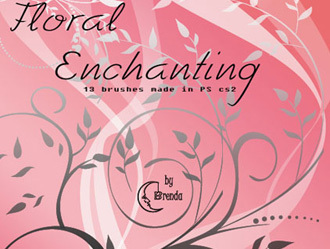 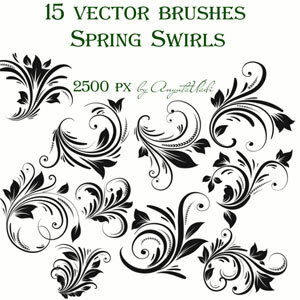 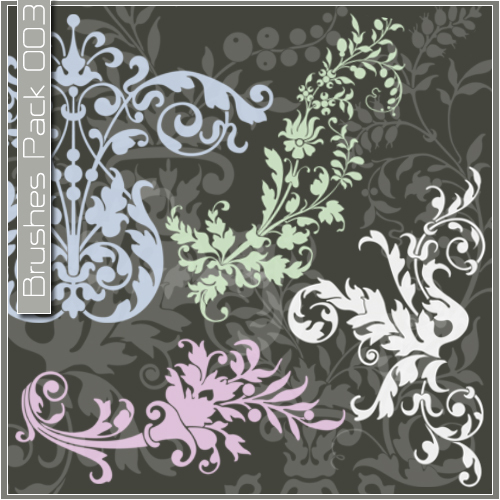 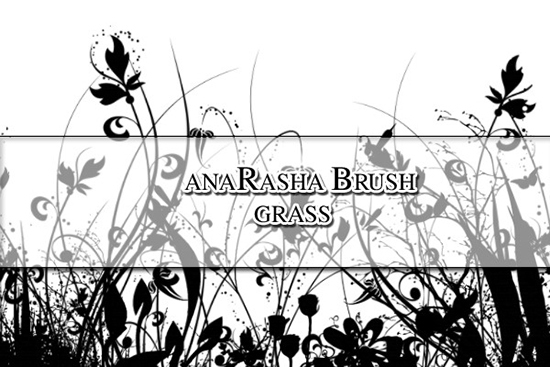 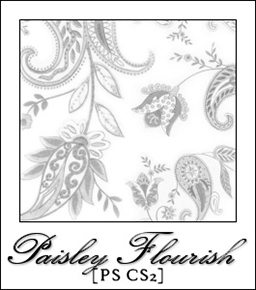 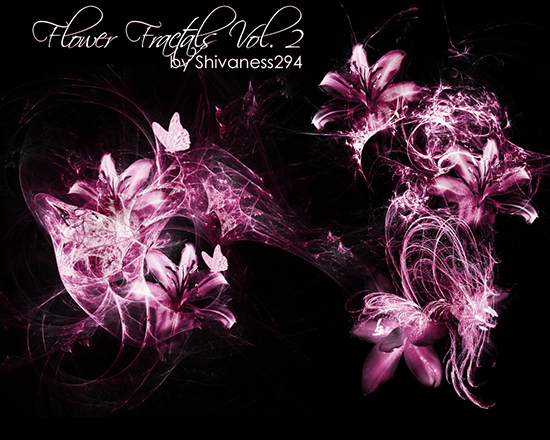 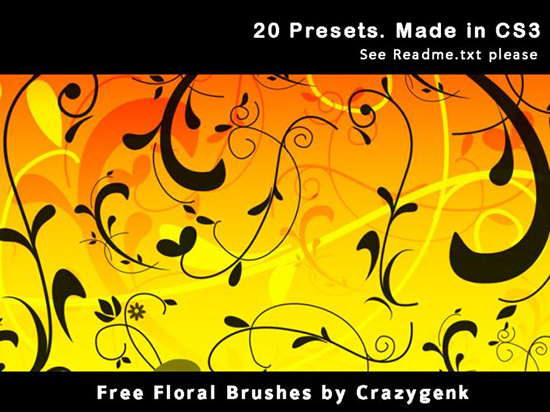 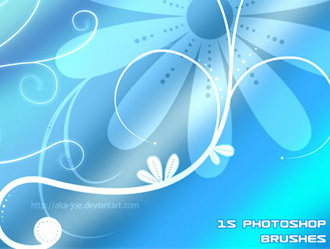 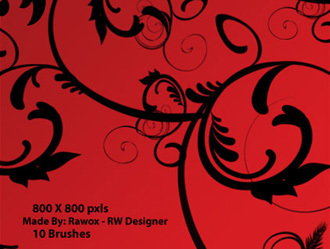 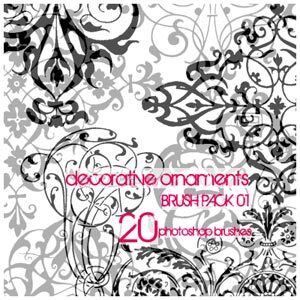 Here are 31 sets of free floral and decorative Photoshop brushes. 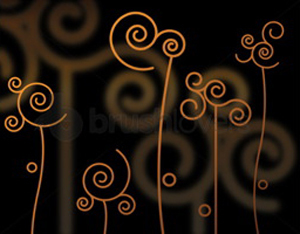 These beautiful Photoshop brushes come in handy for designing exquisite artwork with flare. 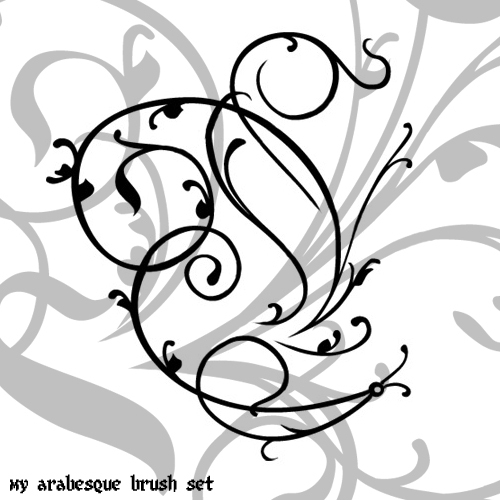 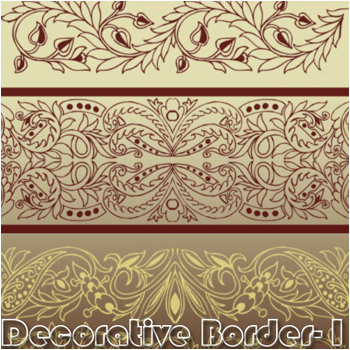 Be it a website design project or a brochure layout, the decorative brushes will always be on your side to design exclusive pieces of art. 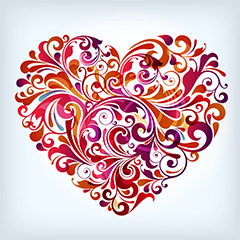 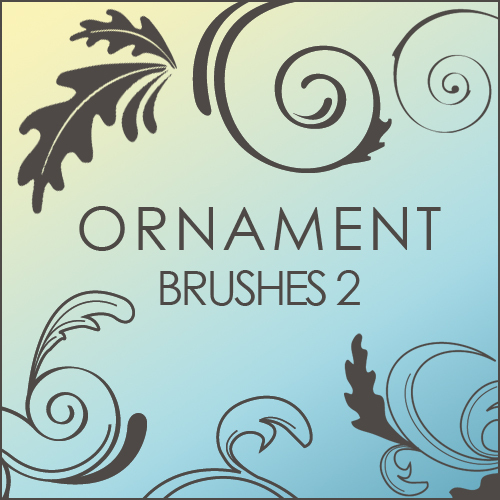 Download the brushes freely and use them in your design projects as you like them — pep up the corners, design lovely backgrounds or simply compliment your design with swirls and flowers.